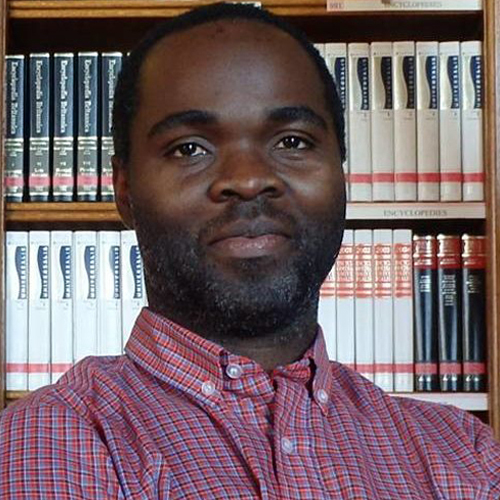 Symphorien Ongolo is an Alexander Von Humboldt Postdoc fellow and the leader of the working group ,,Global Forestland Policy & Sustainability” at the Chair of Forest and Nature Conservation Policy, University of Göttingen – Germany. Prior to this position, he got his PhD degree in political science from the Swiss Federal Institute of Technology (ETH) Zürich in 2015 followed by a research associated position at the Center for International Forestry Research (CIFOR). Dr. Ongolo is also graduated from AgroParisTech and Montepellier SupAgro institutes in France were he got a Master degree in environmental sciences in 2010, and from the National Forestry School (ENEF) of Cameroon in 2003. A substantial part of his research focuses on the politics of forestland use, forest governance reforms and African politics.